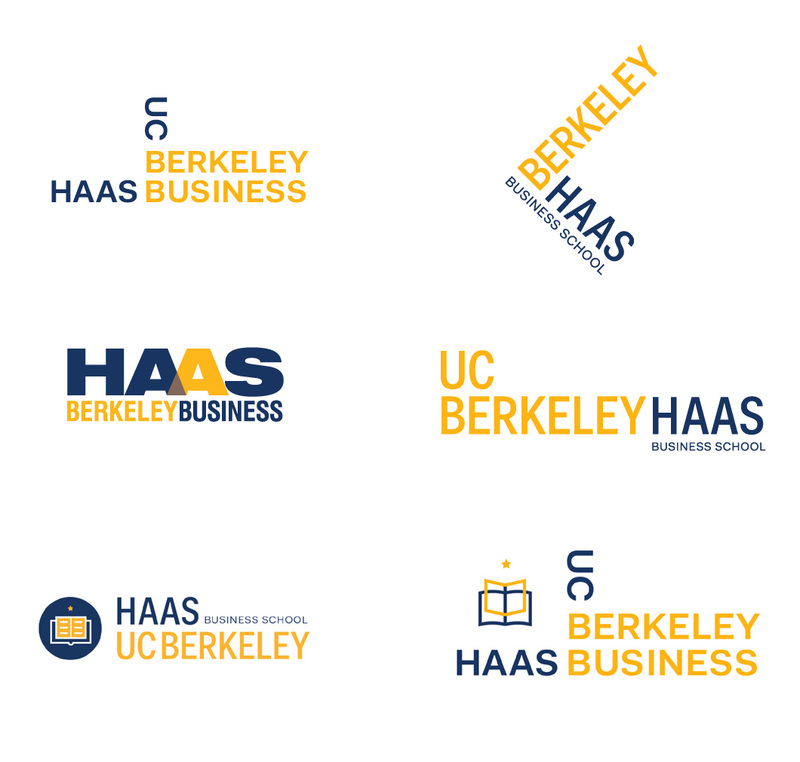 UC Berkeley Haas School of Business asked us to provide a new brand identity system to take the school into a new phase of it's long an notable history. 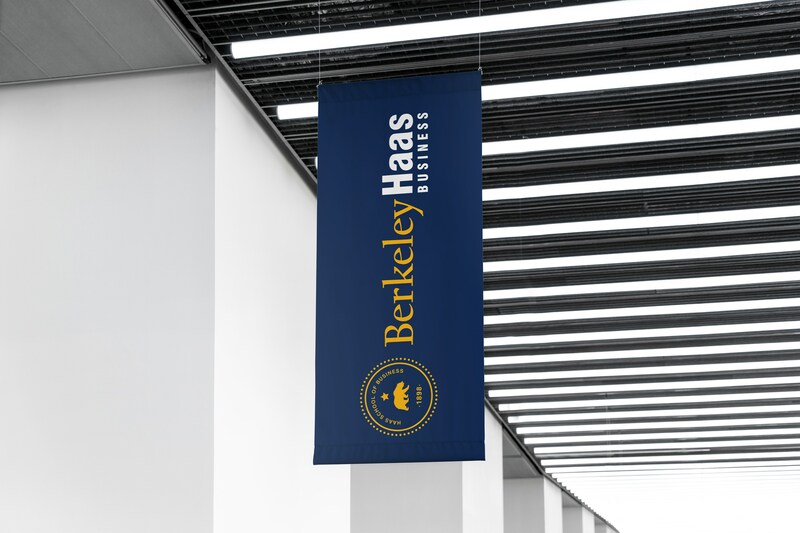 We started by exploring a variety of new type and icon approaches to provide Berkeley Haas with a more modern approach to a business school identity. 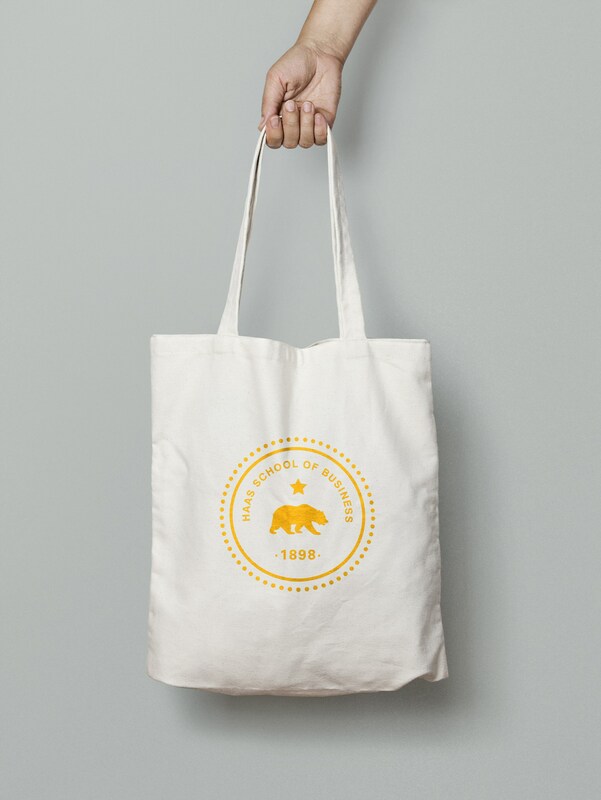 We also attempted to reduce the number of words in the brand to create a more minimal contemporary design. 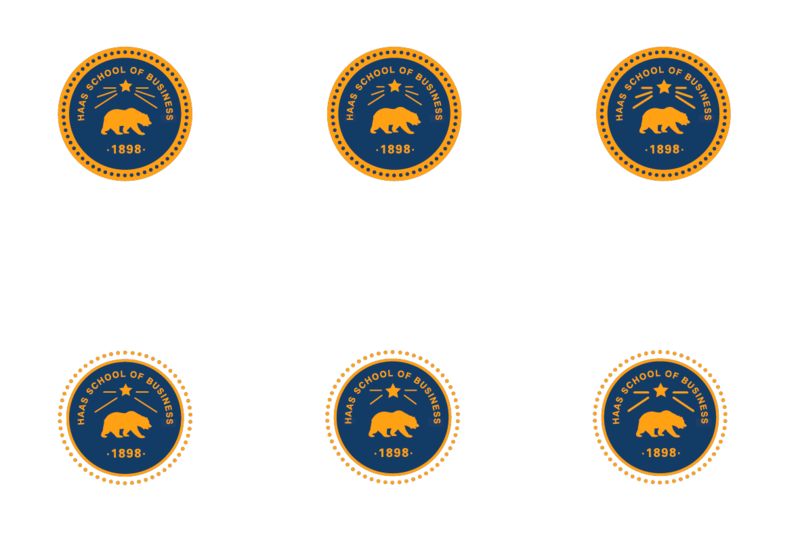 We also explored more modern design approaches to classic UC Berkeley icons including Sather Tower, The California Bear and the Book and Star element. It was decided that the brand should follow a more classic approach while being updated and contemporary. We designed a new seal for the school and combined it with an updated logotype. 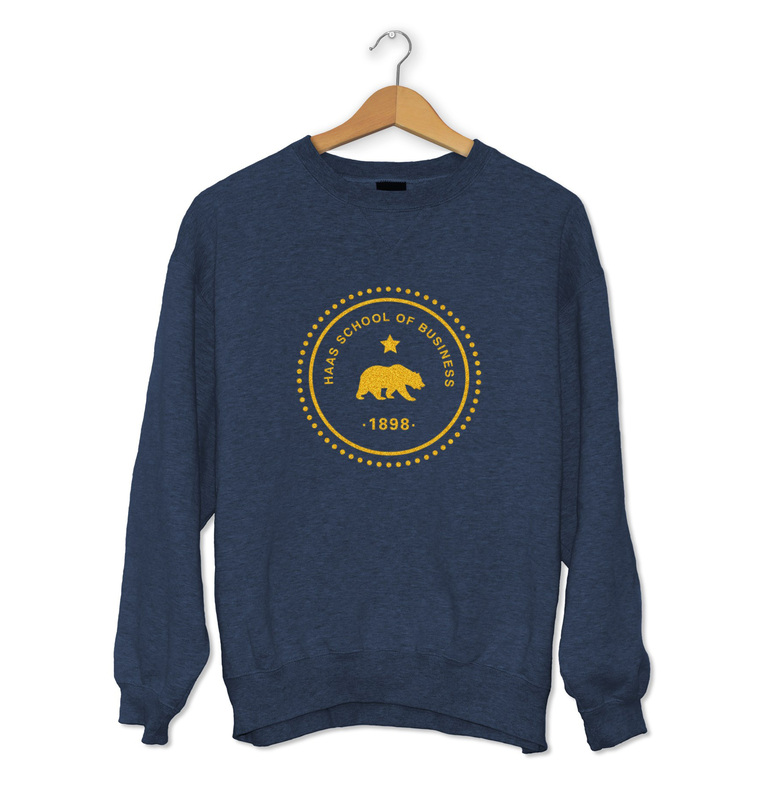 The 58 dots around the seal represent the 58 counties of California. 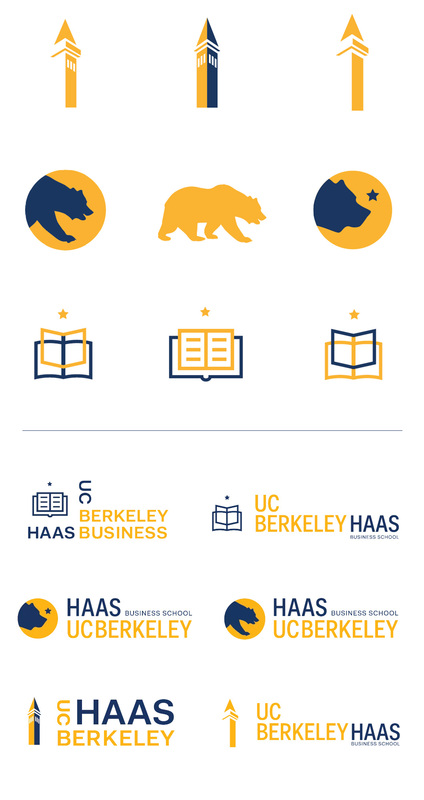 We paired the new seal with the classic Berkeley typeface to represent the larger university that Haas is a part of. Design of a new brand identity for one of the worlds leading business schools. An updated brand system to take the school into a new phase of it’s long an notable history.